The onitoring team found five whale sharks om today. 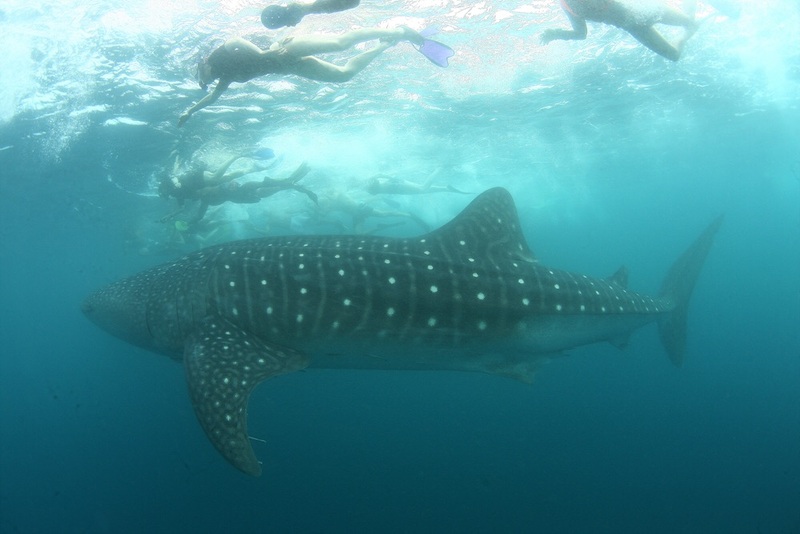 Great weather and great interaction with whale sharks!!! !